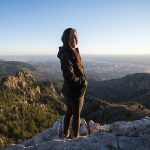 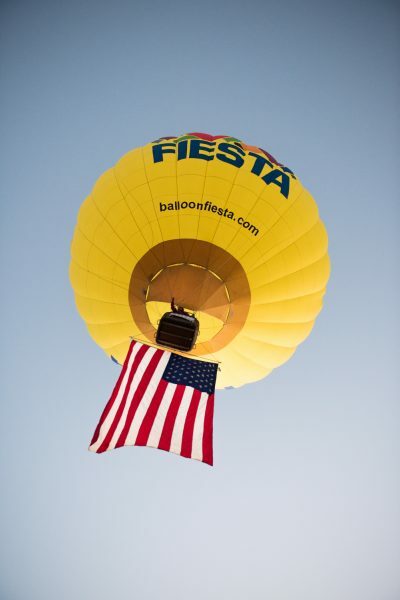 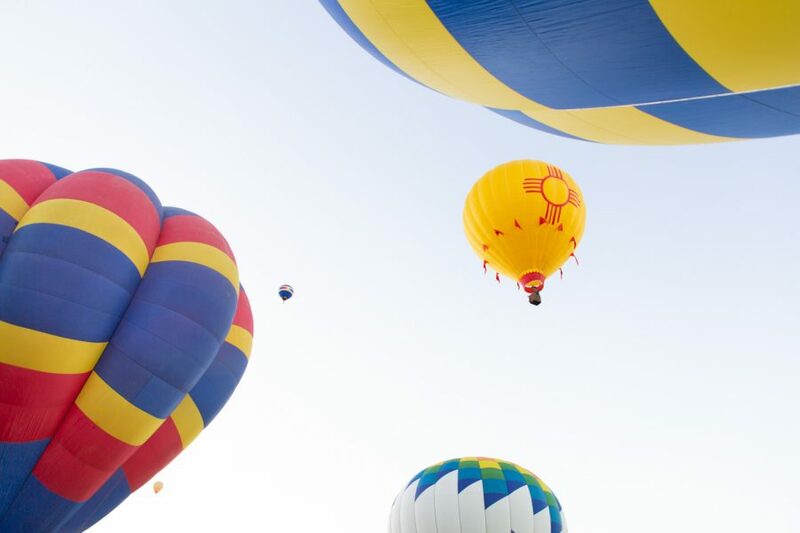 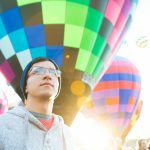 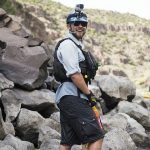 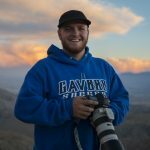 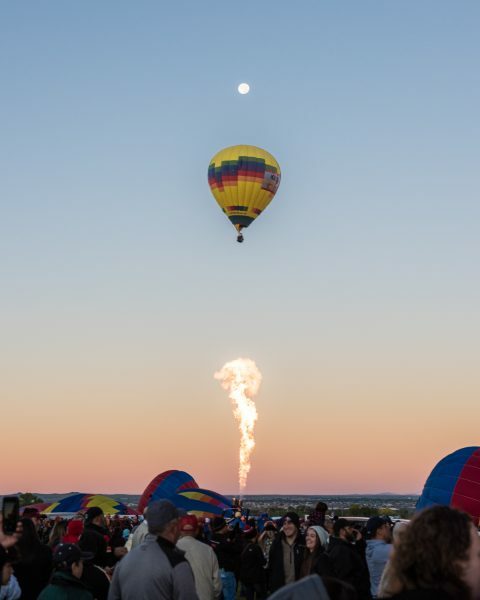 Arguably the most iconic event in the state, New Mexico hosts the Albuquerque International Balloon Fiesta every October. 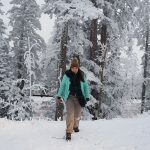 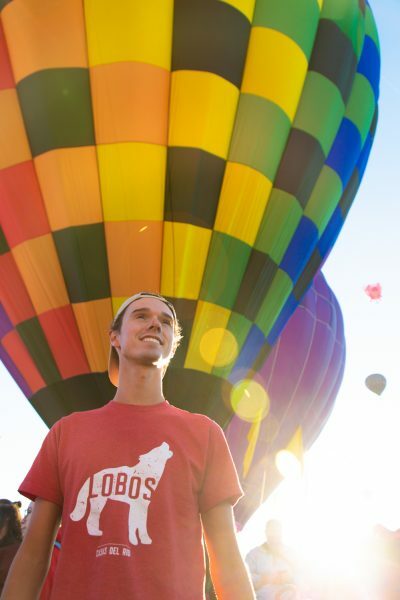 It is practically a rite-of-passage for all Lobos. 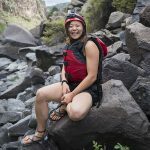 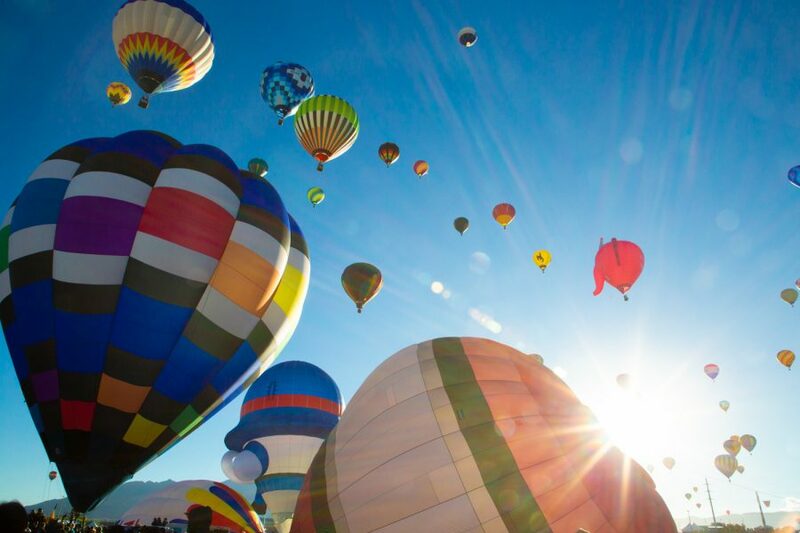 Some are lucky enough to ride in the colorful balloons but, for millions of visitors, the visual experience is enough on its own. 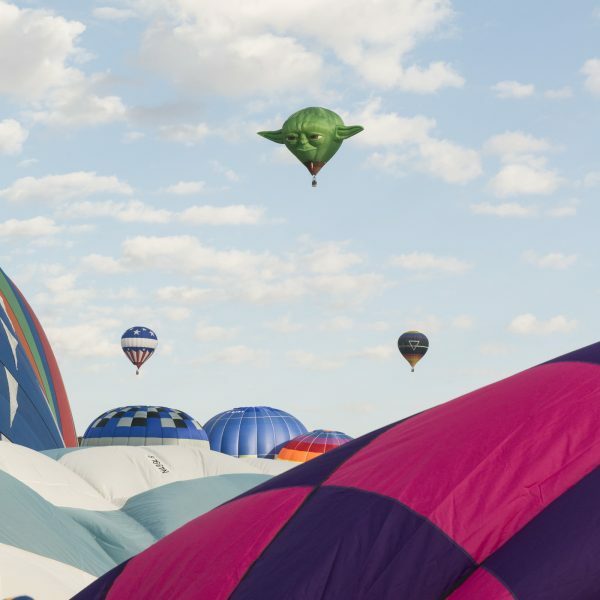 Those attending the first flights of each day see the mass ascensions fill the sky with hundreds of balloons and those attending the final event of each day see the balloons glow against the dark sky, both events brimming with balloons ranging from traditional designs to other special shapes of various icons of pop-culture. 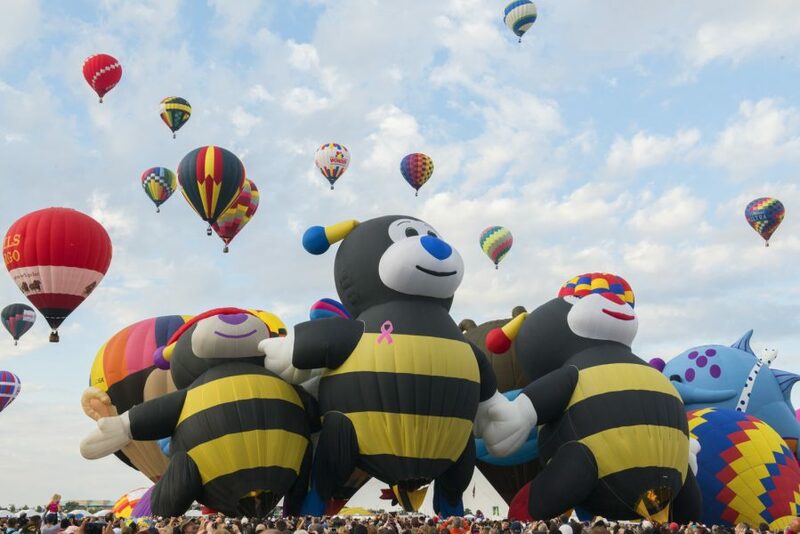 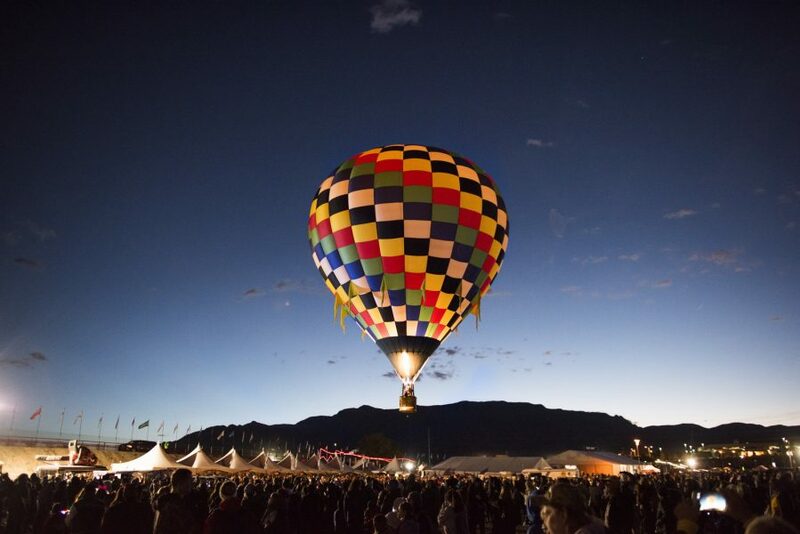 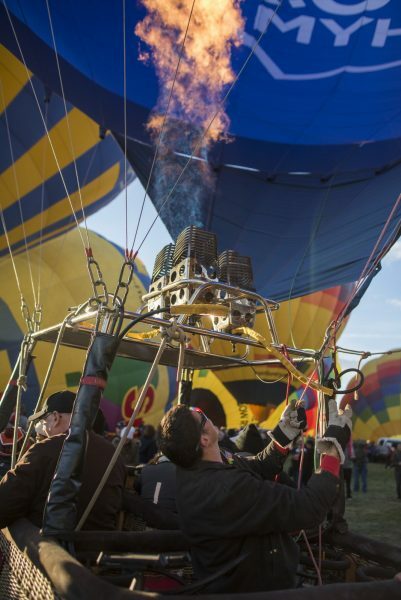 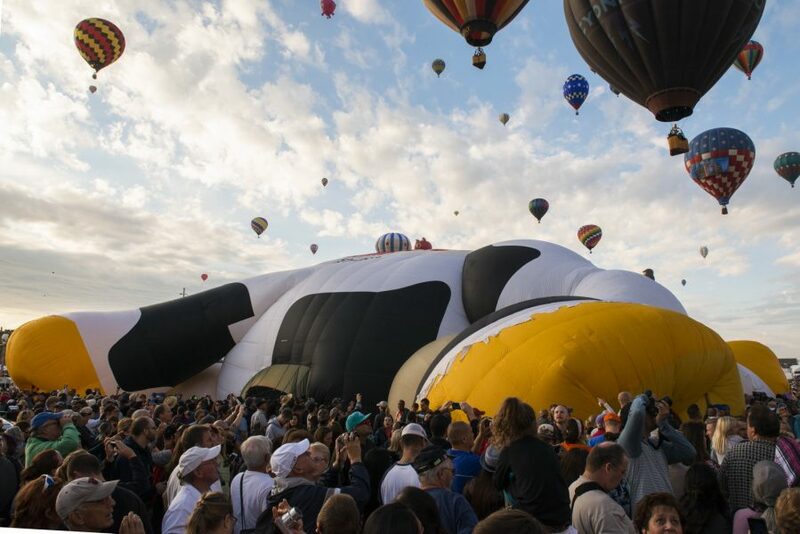 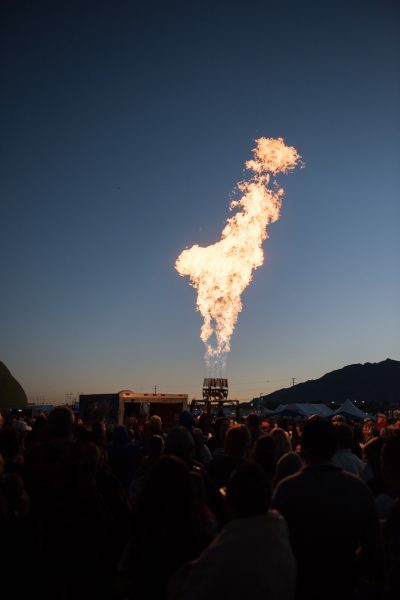 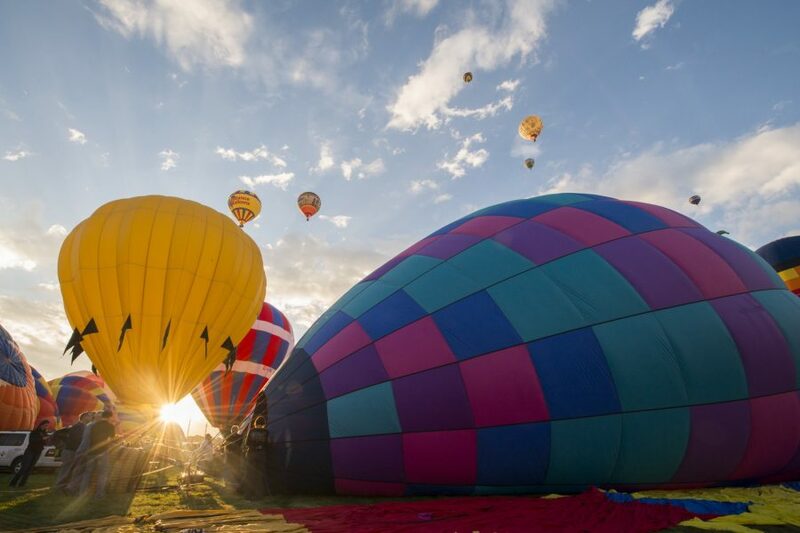 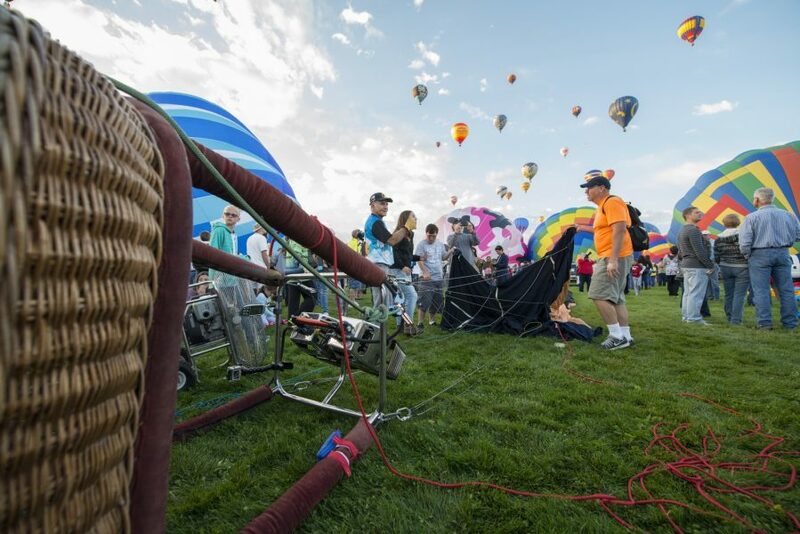 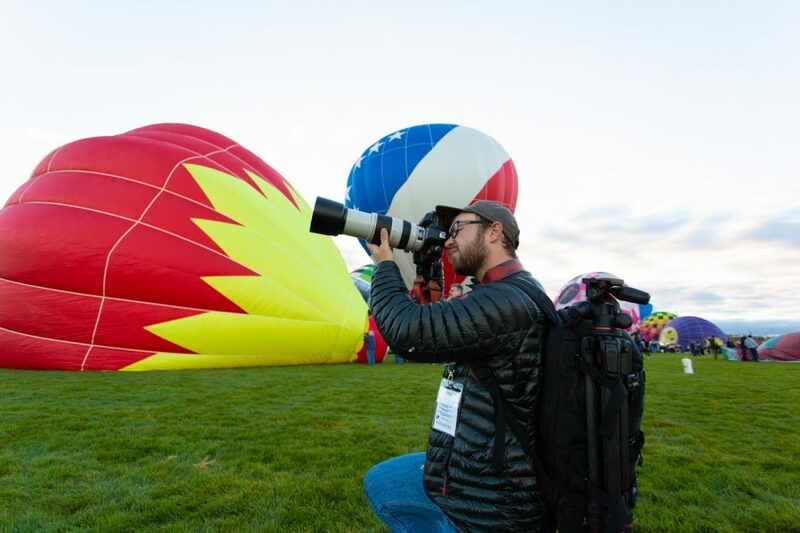 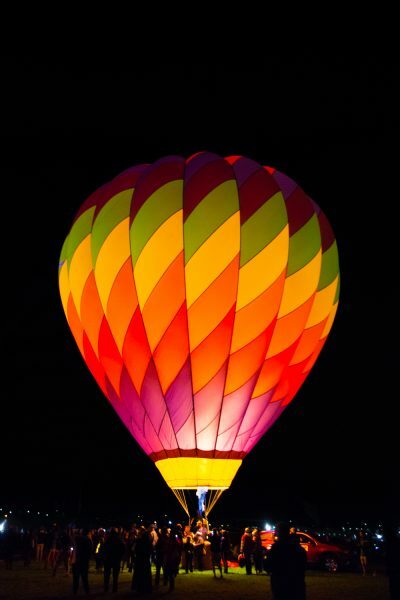 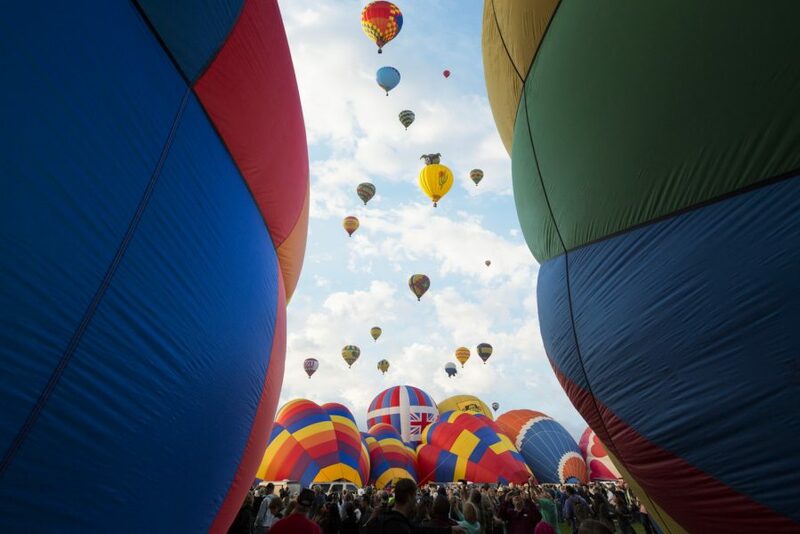 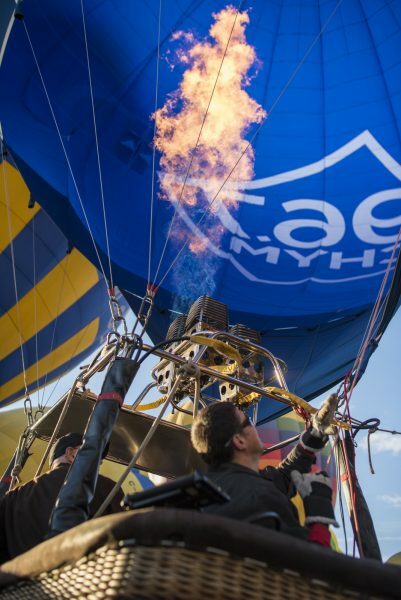 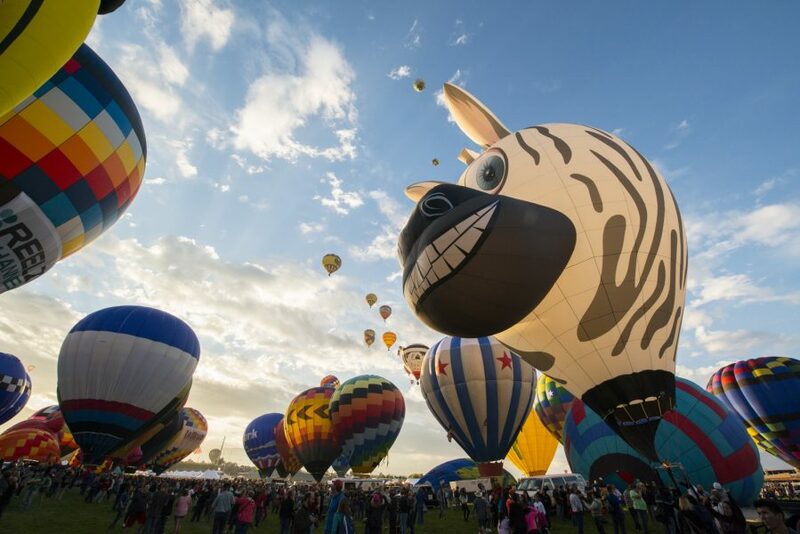 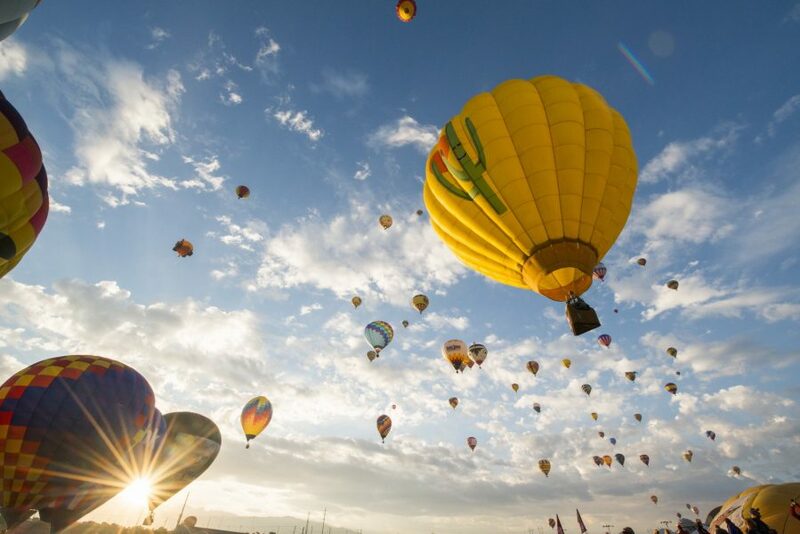 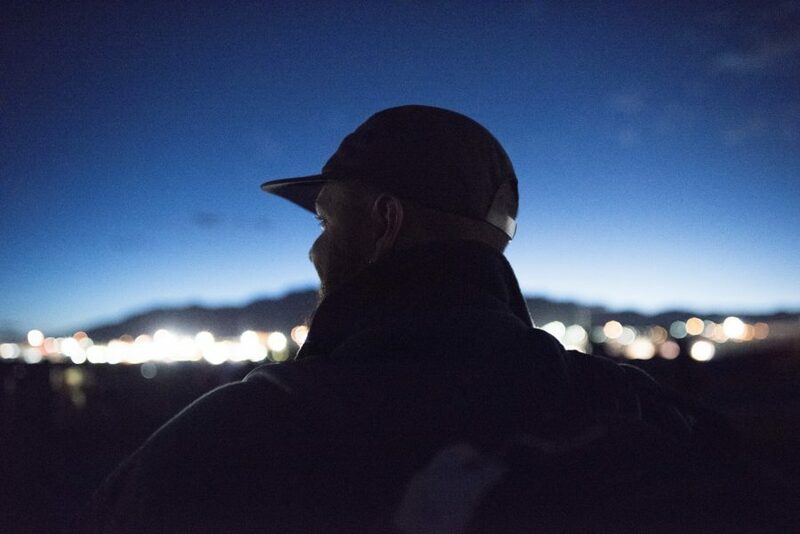 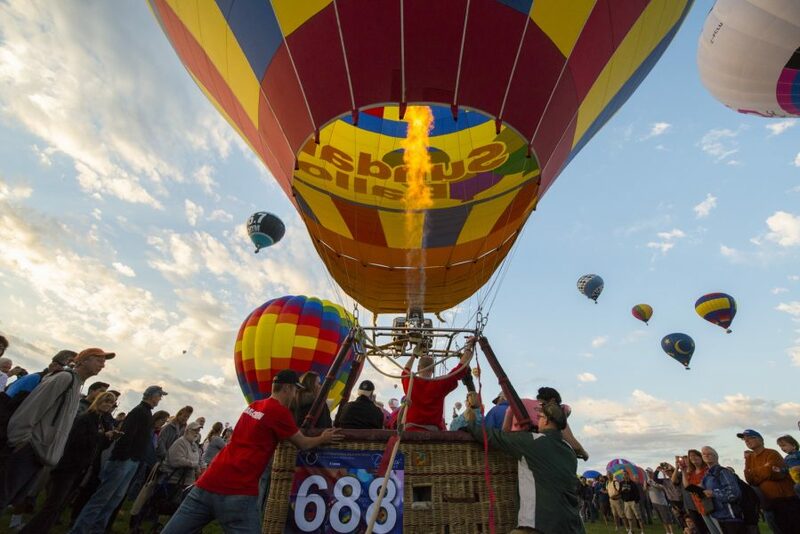 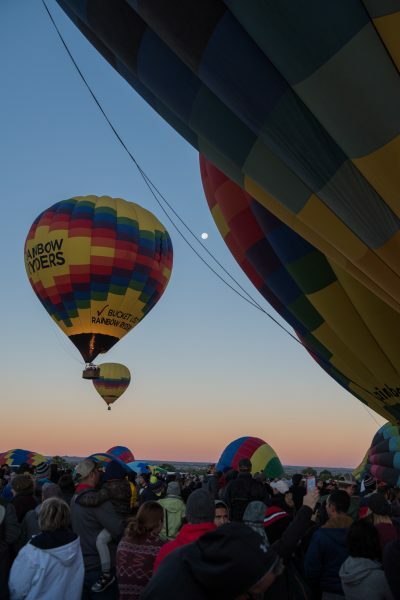 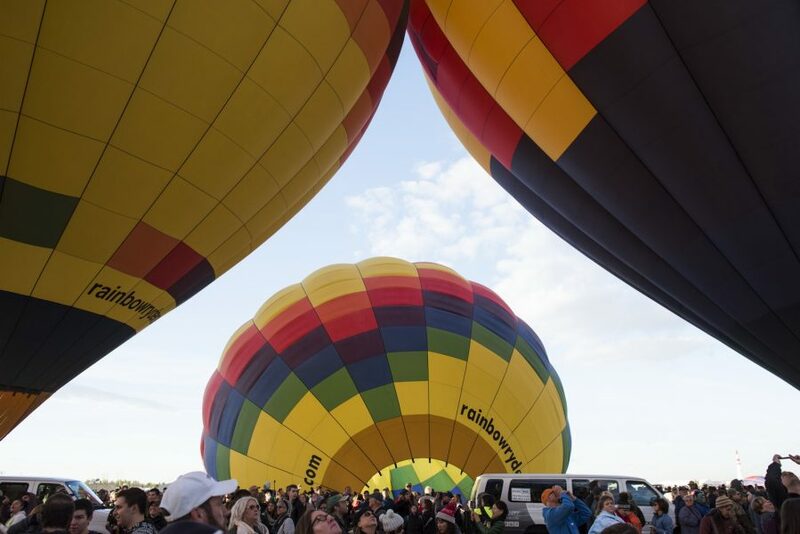 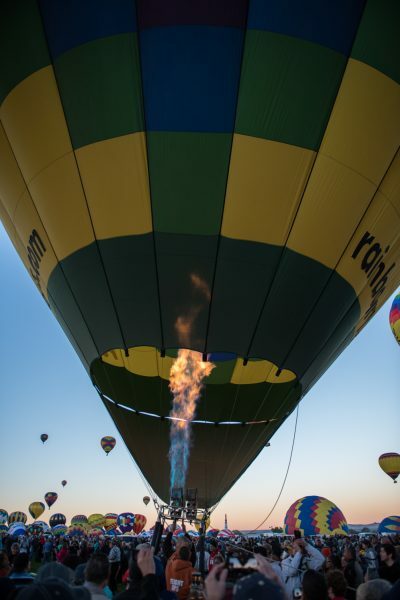 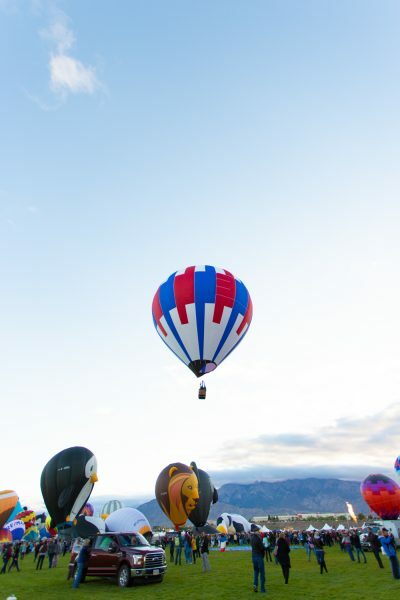 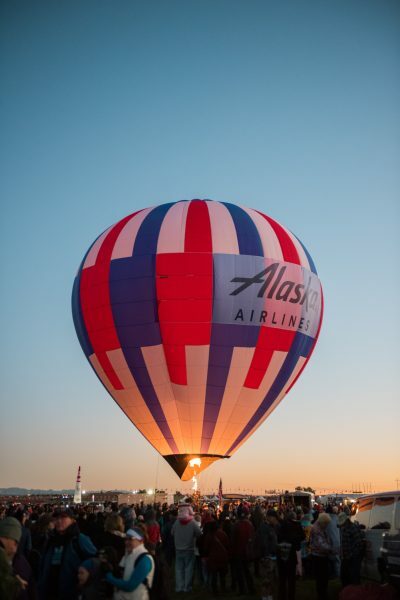 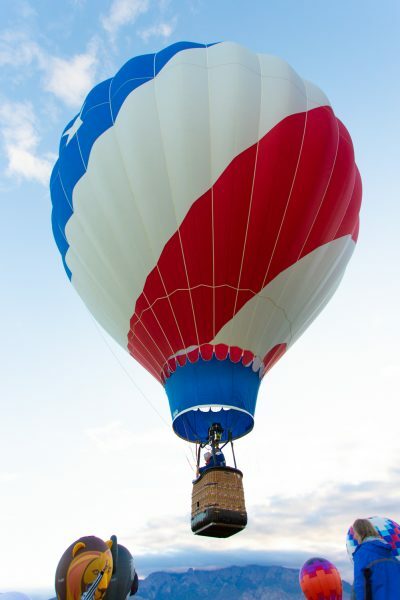 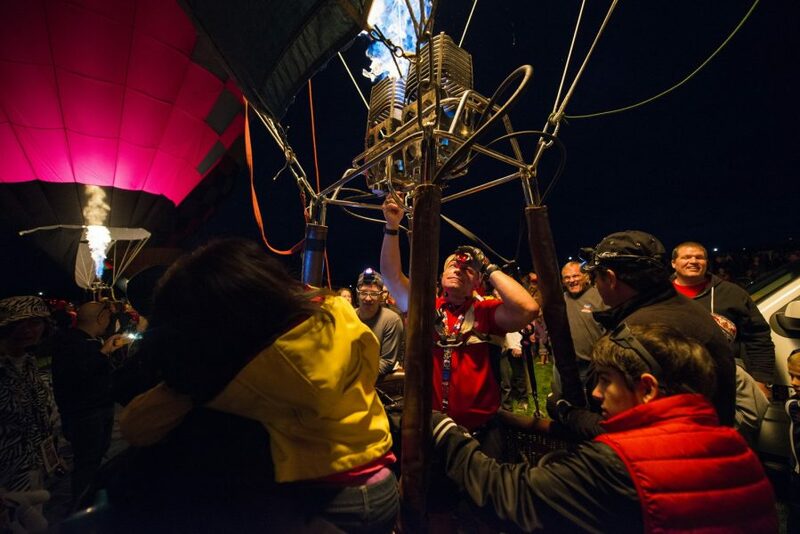 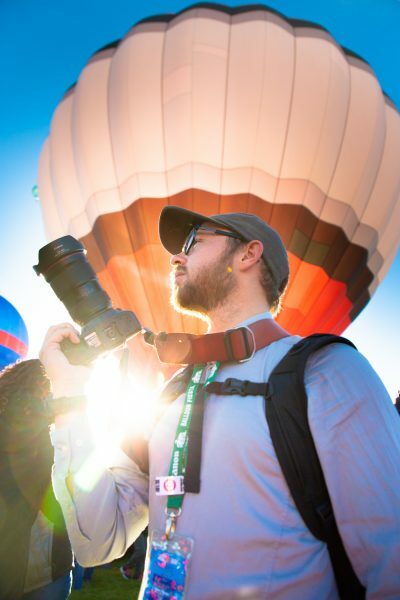 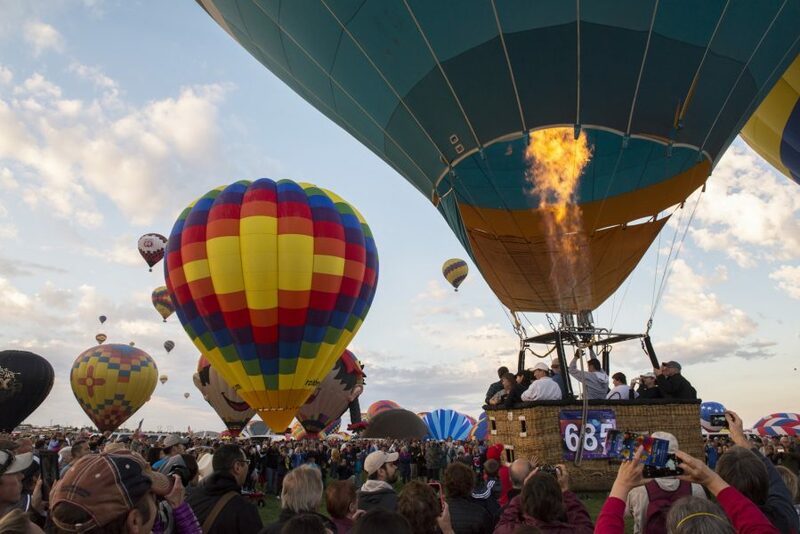 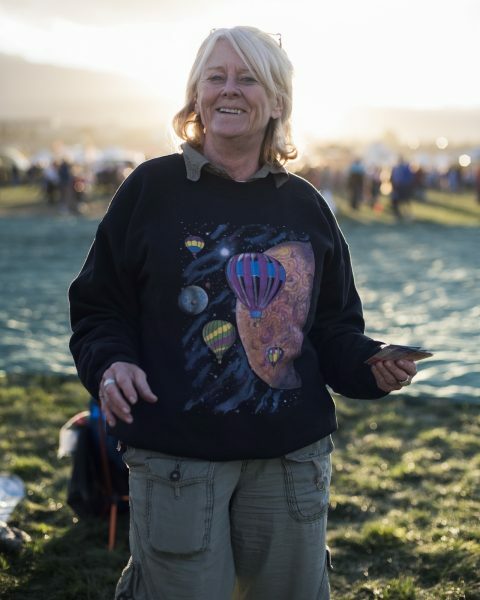 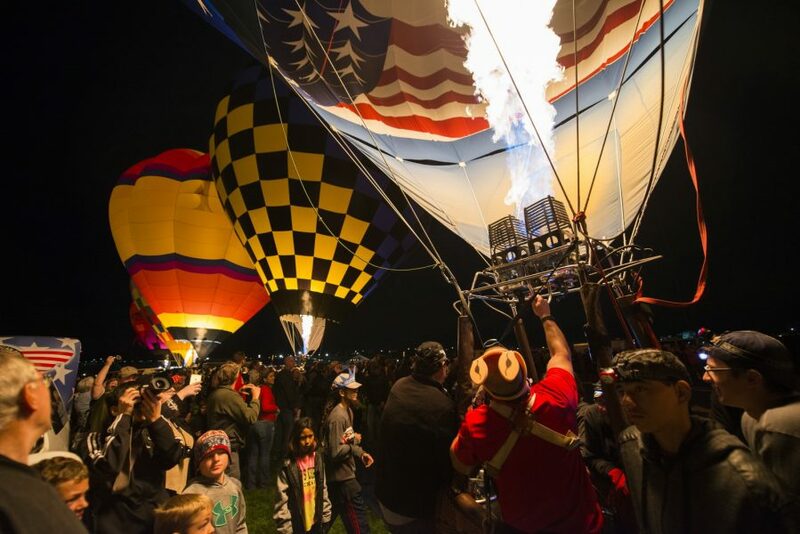 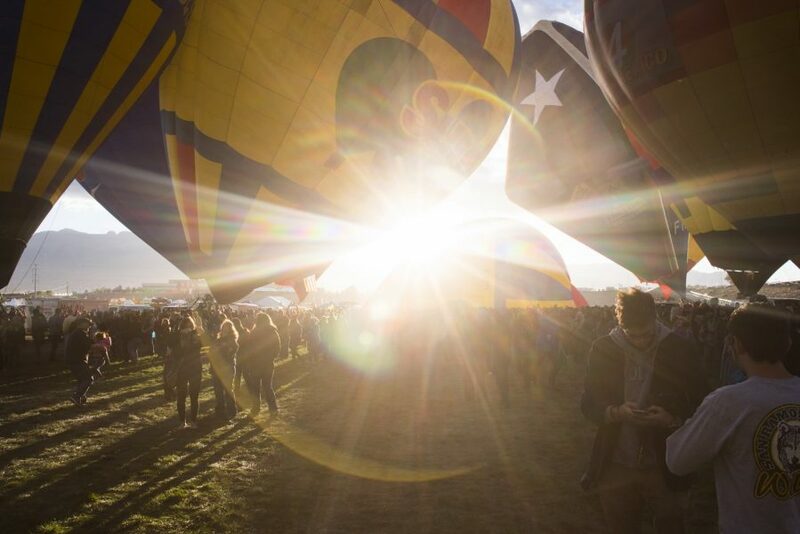 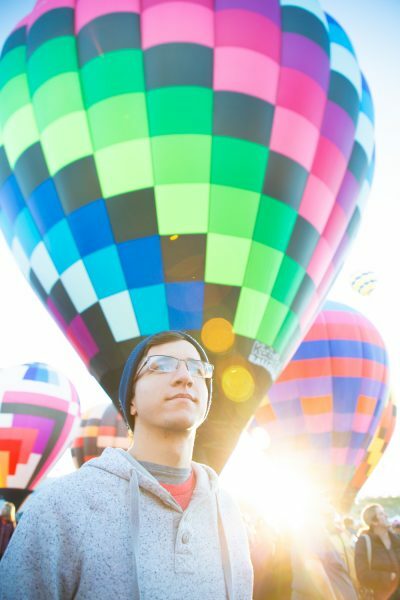 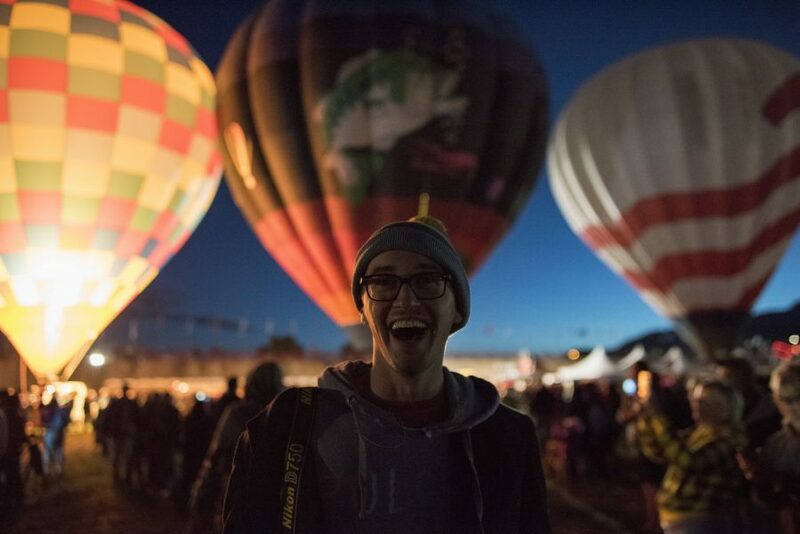 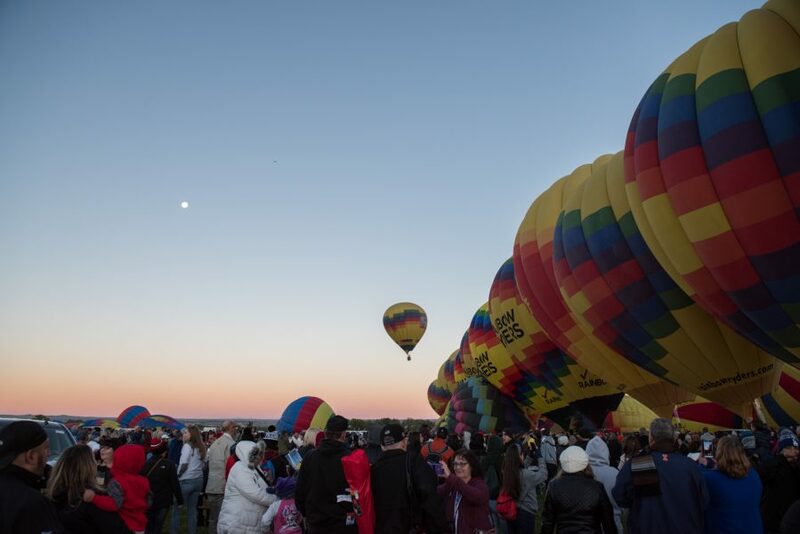 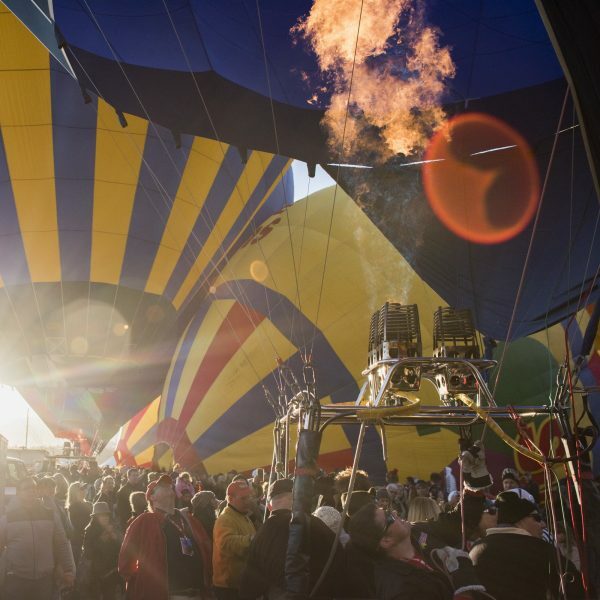 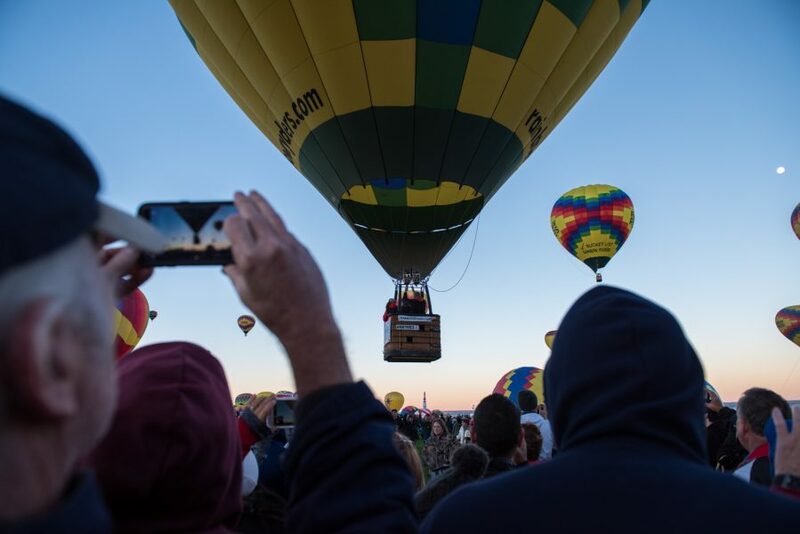 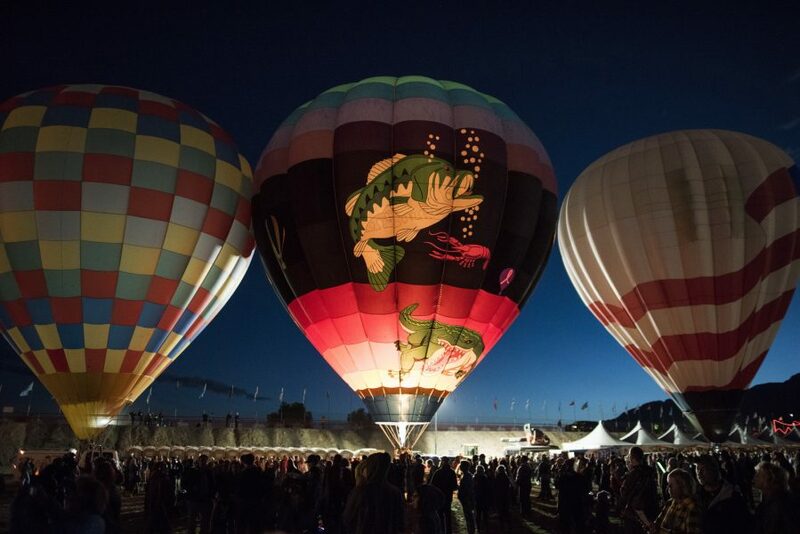 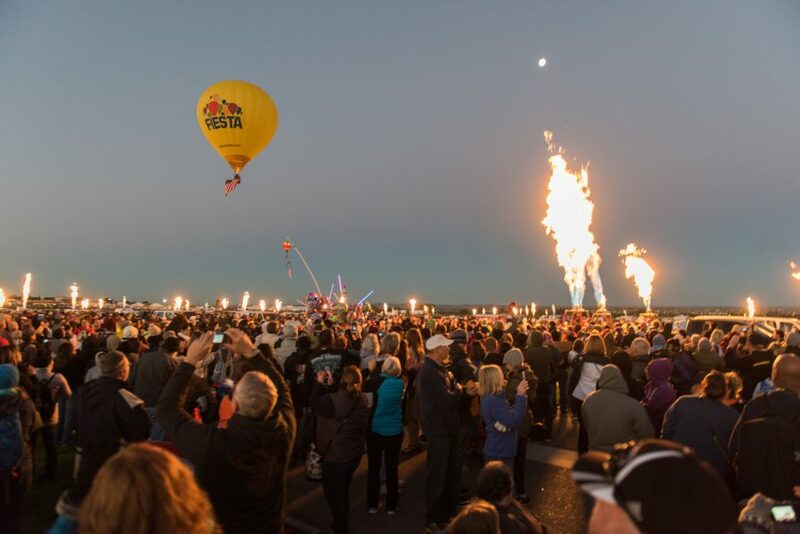 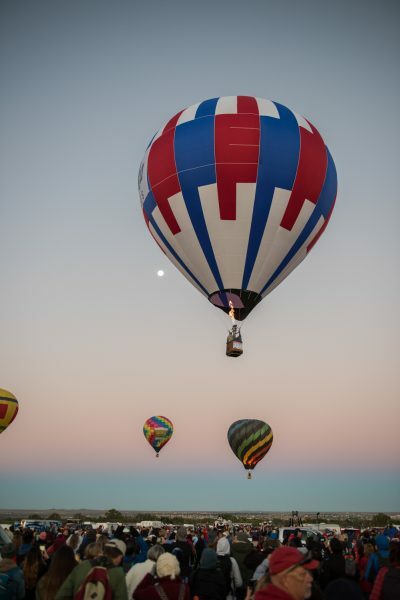 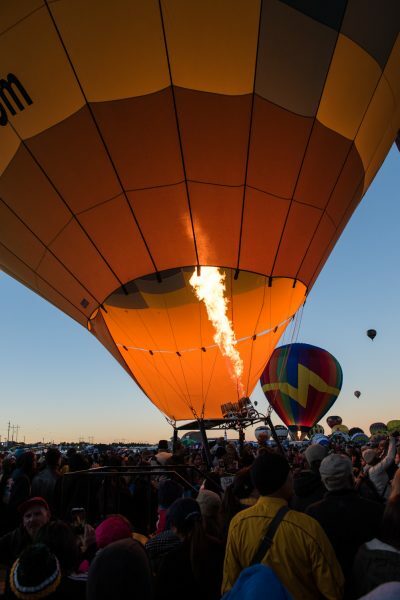 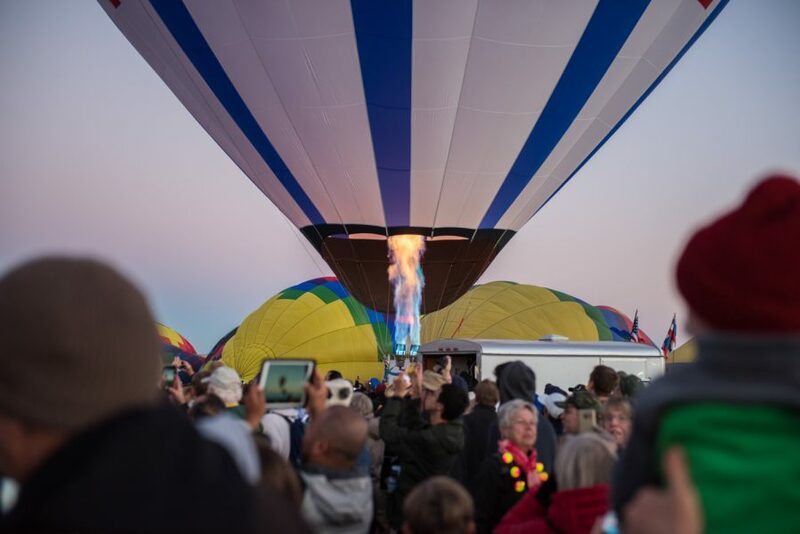 In the growing cold of Albuquerque in October, the flames driving the balloons upward warm the hearts of the millions in attendance each year. 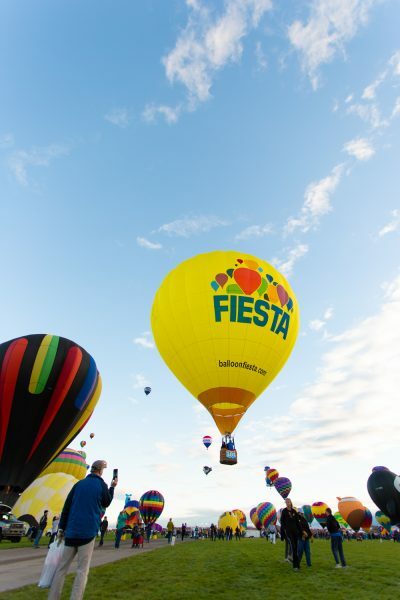 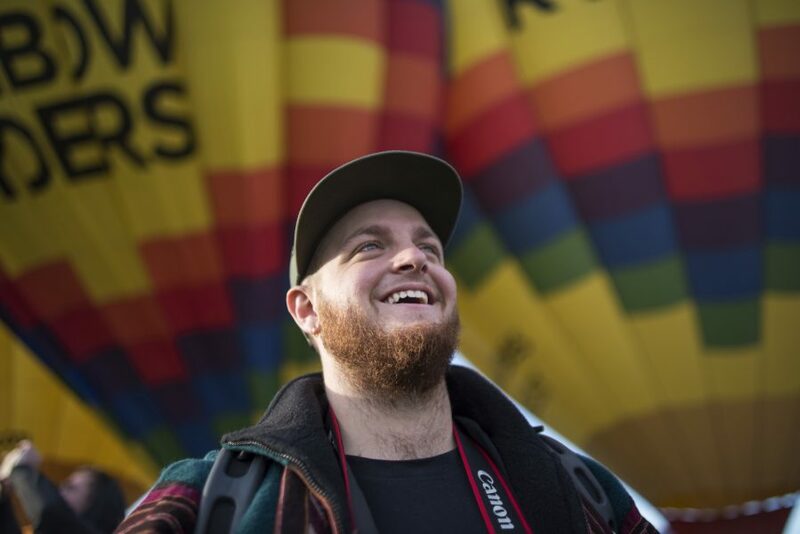 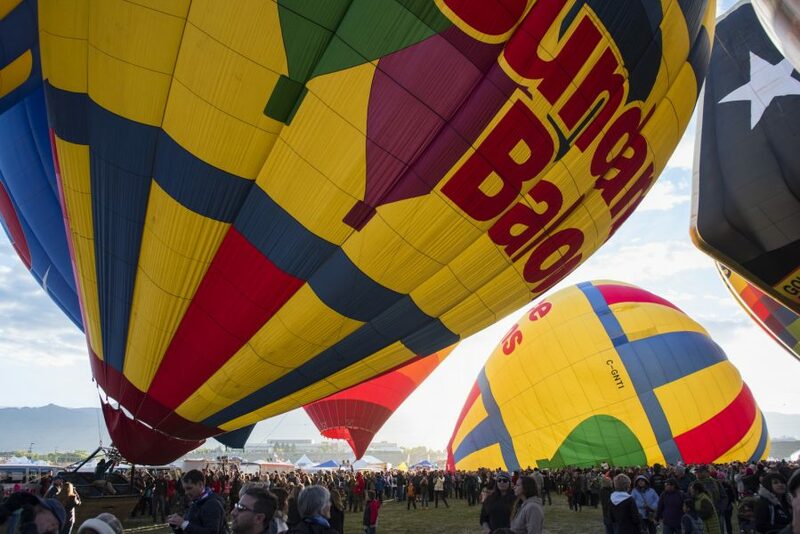 Fun fact of the Fiesta, these 600+ hot air balloons are actually powered by imagination.